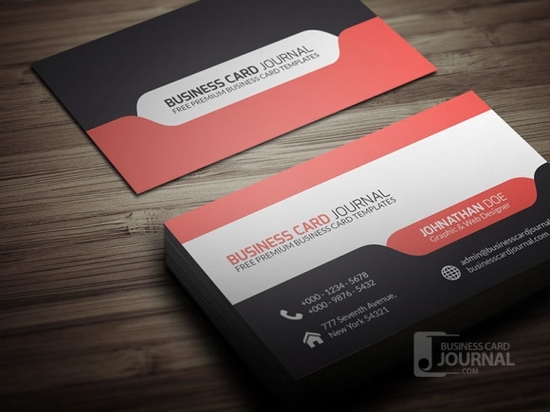 A good business card can make your first impression the best on someone, weather it is good or bad, you are going to leave an impression after all. 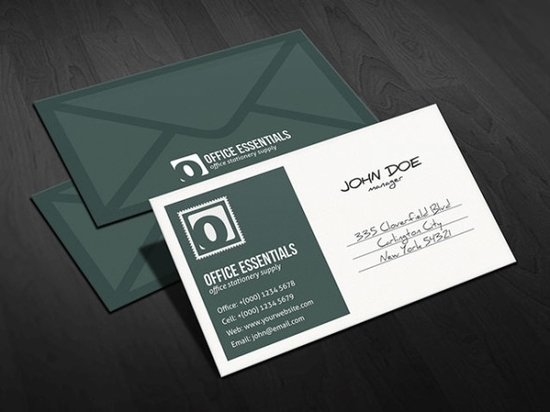 A well designed card will not just look good but it’s highly functional. 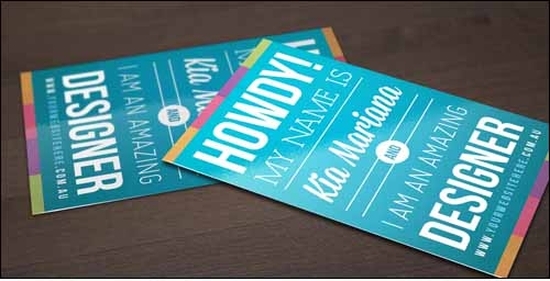 Most of people are not at all interested in accepting a business card but due to politeness they do so and then what would be the final result, you will find it thrown somewhere. 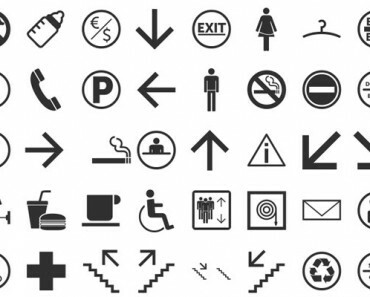 Have you ever thought the reason behind it? 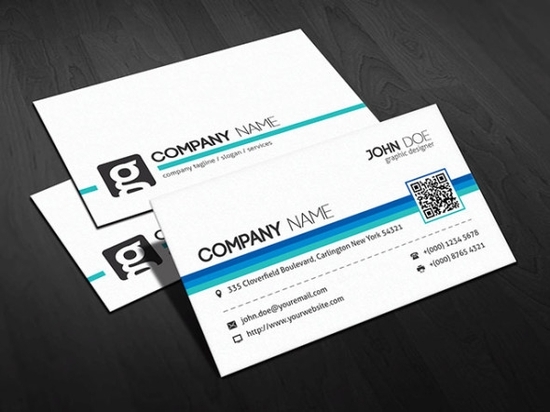 Rather just making a simple business card with your name and address on it it’s time for you to think upon making a creative business card. 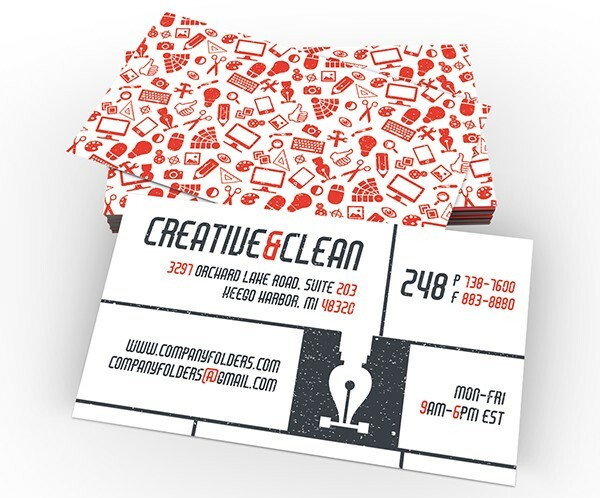 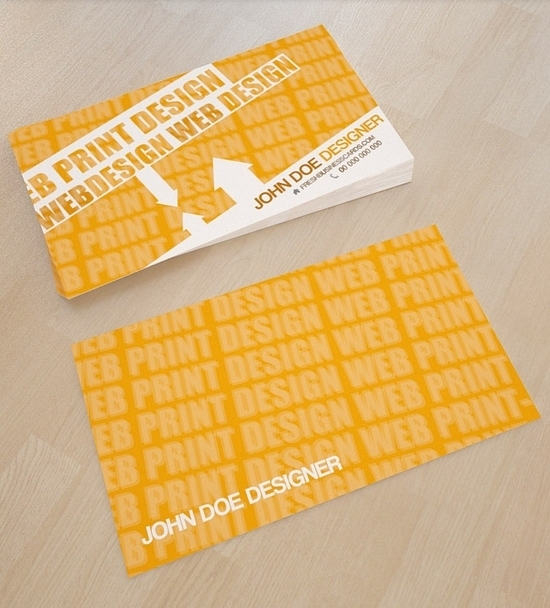 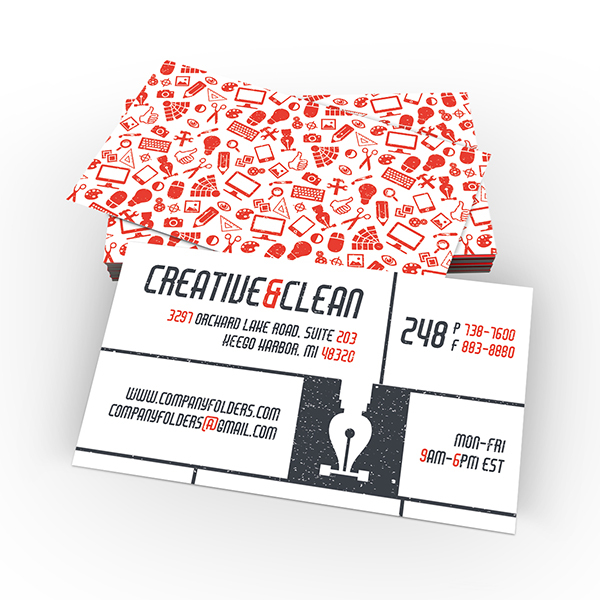 The 21st century is providing you with all the facilities and ides for making a creative business card. 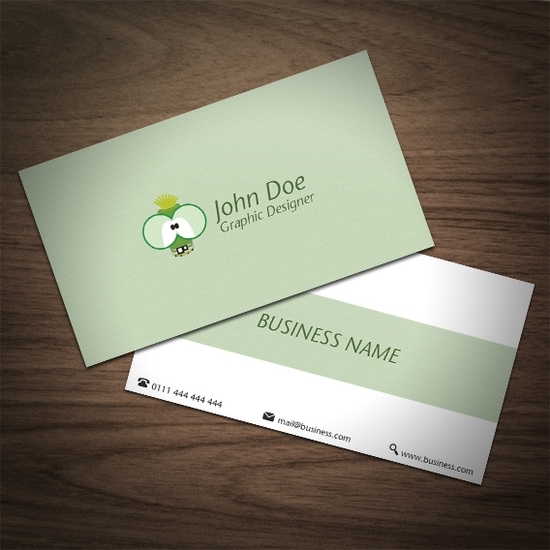 A creative business card is the one that can attract the person with one blink of his eye. 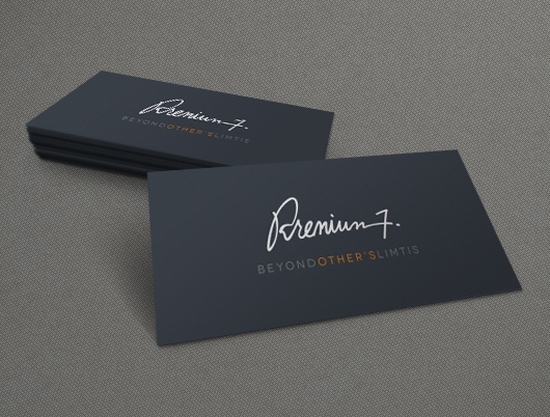 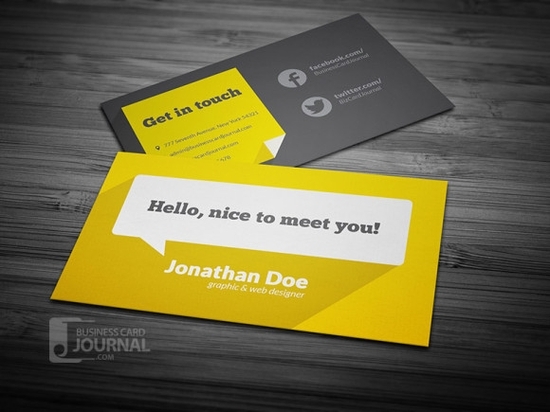 While making a business card you should always have the fact in our mind that it’s a golden chance that you are getting to impress your potential clients so it is must that you should give a good first impression. 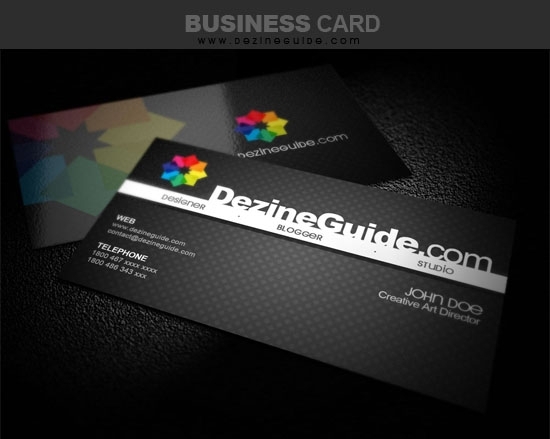 A business card is a way to make your clients know about the brands .It is an effective tool for impressing your clients and maintain relationship with them so you should always thing of a creative business card. 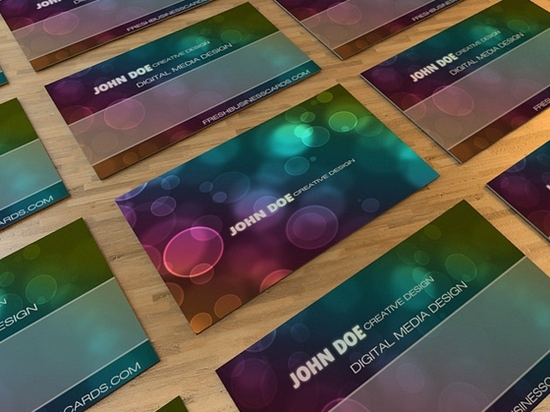 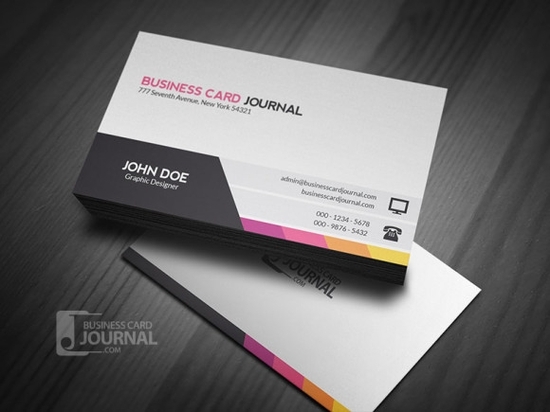 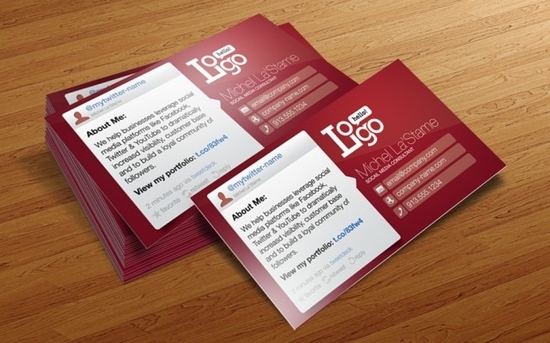 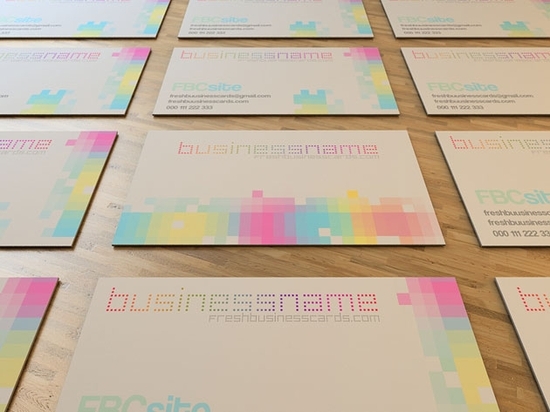 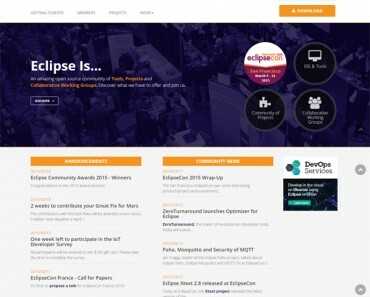 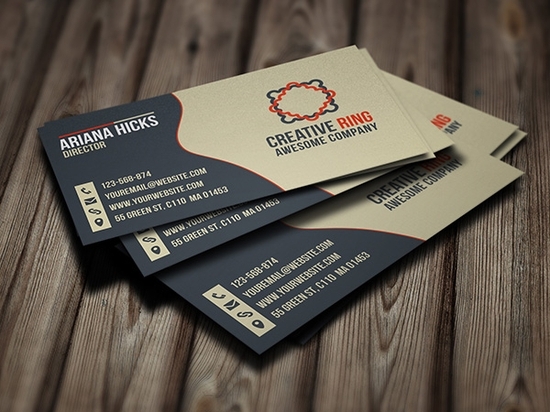 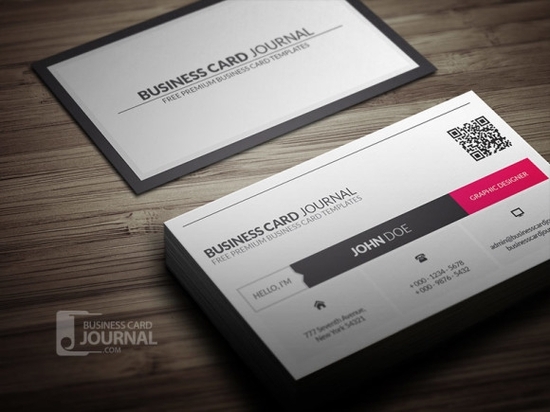 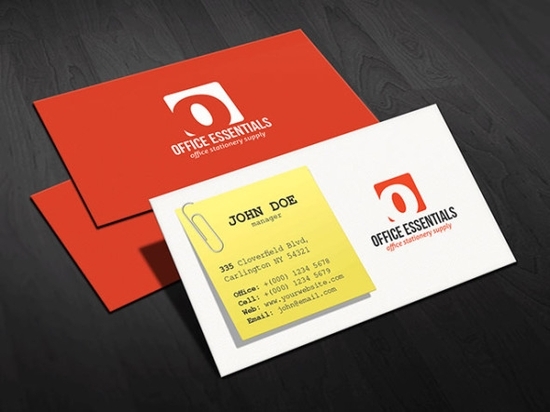 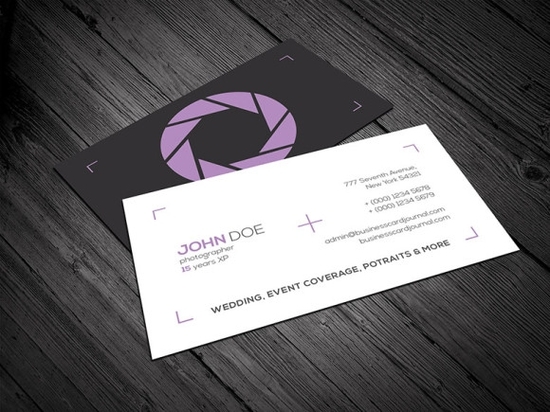 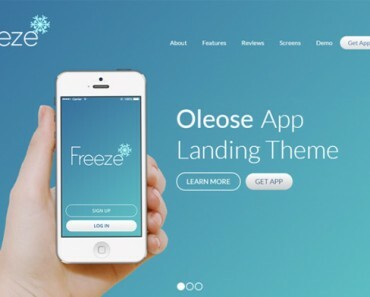 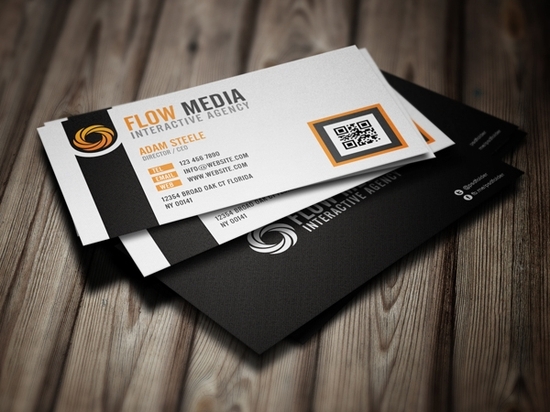 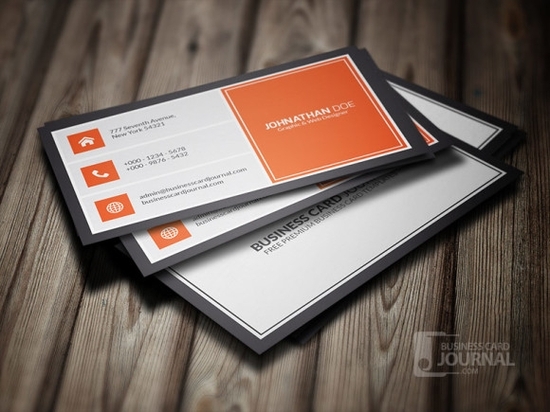 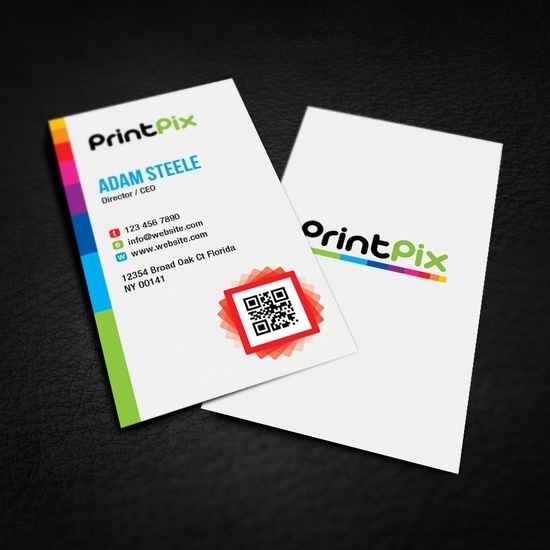 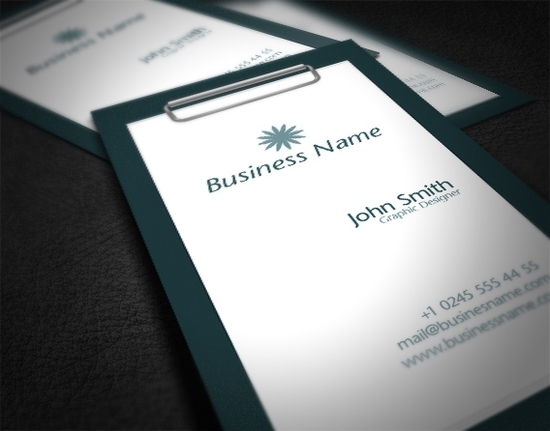 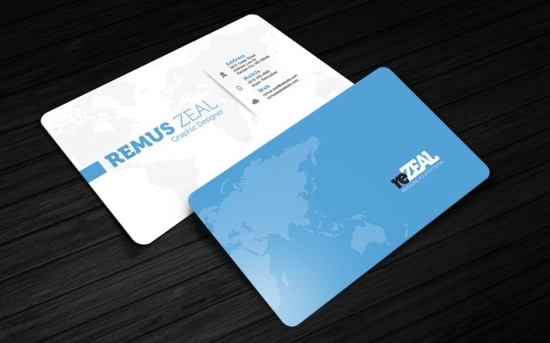 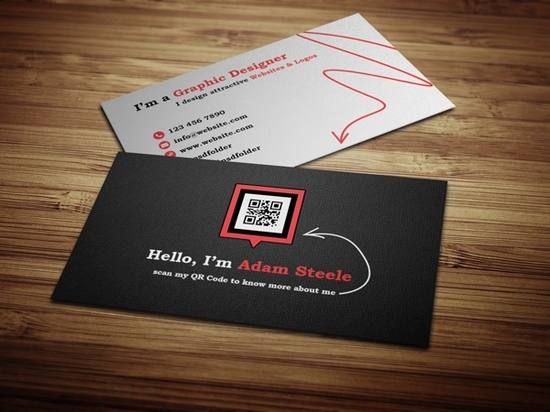 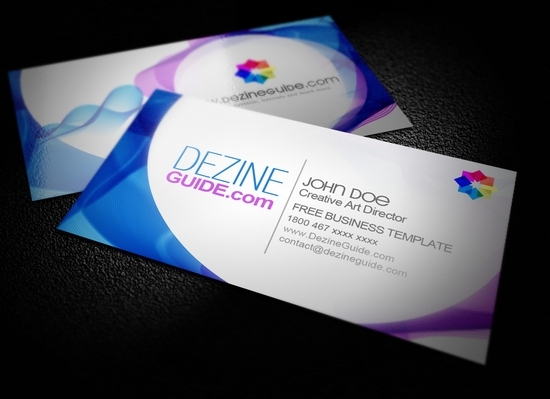 Great collection of free business card templates. 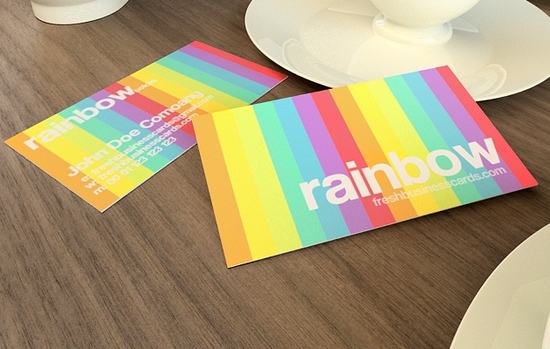 I am going to grab print shop color extravagance business card.